We all know that Disneyland has been dubbed the ‘Happiest Place on Earth’ so what could be more exciting for a child than being surprised with a trip. 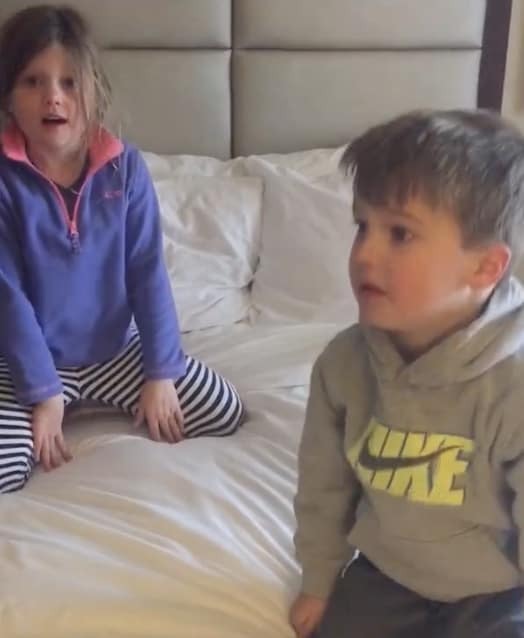 As it turns out, some kids would much rather go see grandma as this hilarious video shows. Disneyland or grandma’s house – what would you choose? A mother worked hard to prepare a little surprise for her two children. She told them they were going to grandma’s house before revealing that they were actually going to go to Disneyland. But her surprise didn’t quite go to plan. Like a lot of parents now, they like to film the precious moment of joy when their children realize they’re going to Disneyland for the first time. But if there’s one thing to take from this encounter – its that these kids really love their grandma. The mom starts by telling her children that they are going to grandma’s house. Then she hits them with the surprise that they are actually going to be going to Disneyland. We lied to you. We are not going to grandma’s house. However, the kids didn’t take it too well. Disneyland or grandma’s house – which would you prefer? She didn’t quite get the reaction she was hoping for. In fact, her little girl loudly gasped before they both burst into tears. The video has now been seen over 11 million times and we’re hardly surprised. 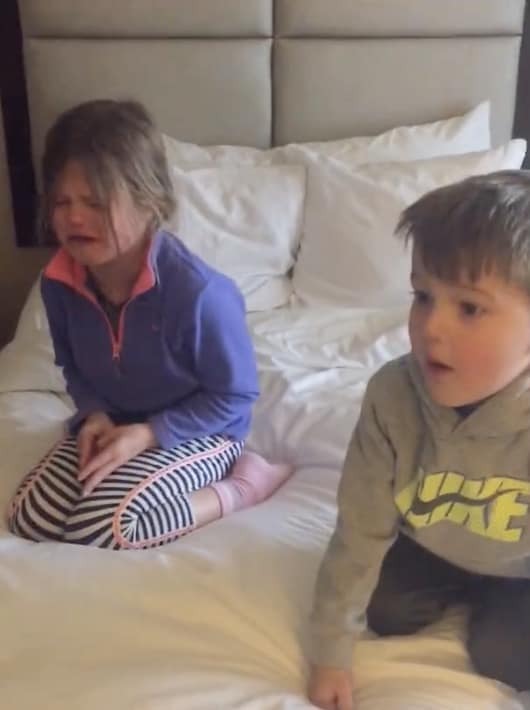 Their reaction, though it’s not what she hoped for, is utterly priceless! Still, at least the grandma of these two children knows that she’s loved. Being the preference to Disneyland is certainly a big honor. But don’t worry, the kids got to see grandma before they went to the Magic Kingdom.